Thank You For Visiting Hallman Roofing, LLC’s Website! General Contractor Specializing in Shingle Roofs, Roofing Installation, Roof Repair, and More! 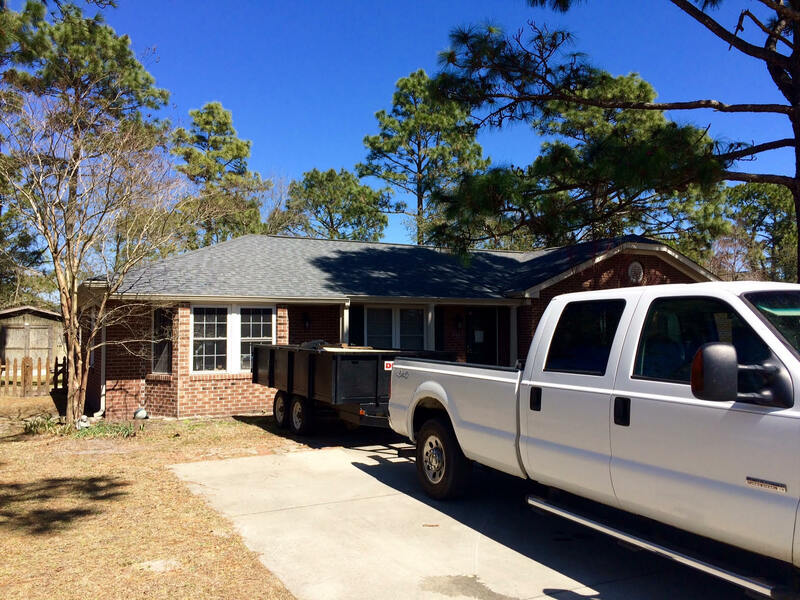 Welcome to Hallman Roofing, LLC where we specialize in shingle roofs, metal roofs, roof contracting, roofing installation, roof repairs and more! 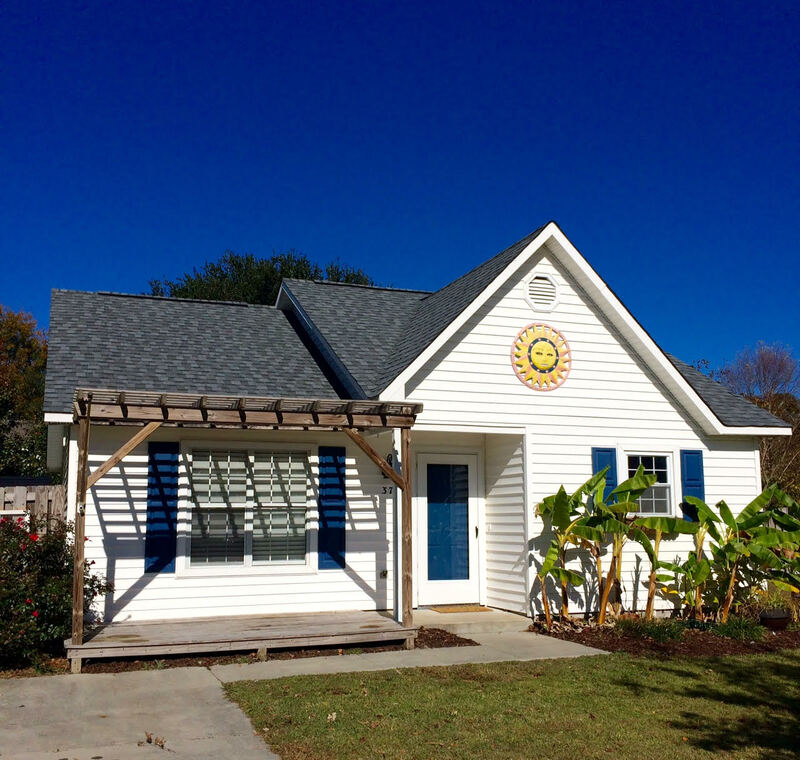 We are proud to service the residents of Wilmington, NC and the surrounding areas such as Hampstead, Leland, Rocky Point and Carolina Beach. Our team of specialists have over 15 years of experience in the field and are prepared to take on any job. Our knowledgeable staff will make suggestions throughout the roofing process to ensure that you receive exactly what you are looking for. 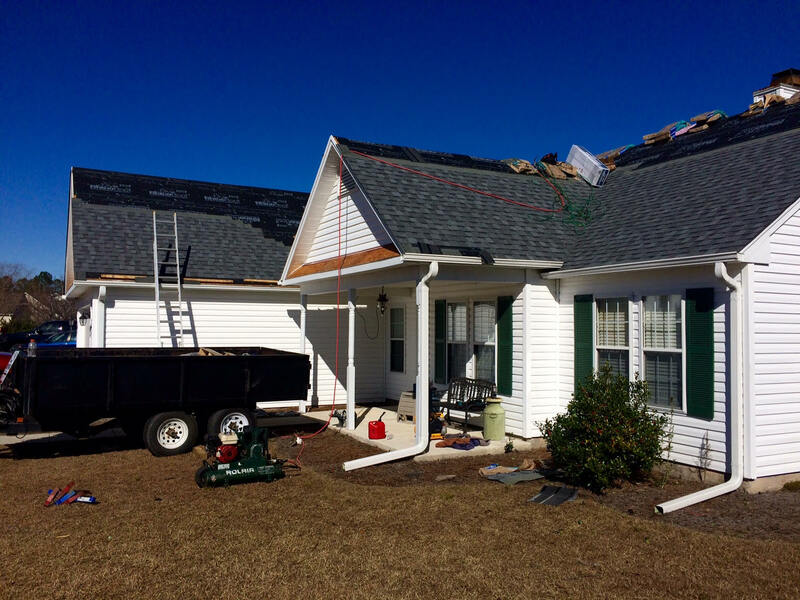 Since establishing in 2004, we have helped countless clients achieve the proper roofing for their individual needs and we will do the same for you. Remember, your roof seems unimportant until something happens to it. Trust us with your shingle roofs, metal roofs, roofing installation or roofing repair that will cover you for many years to come. 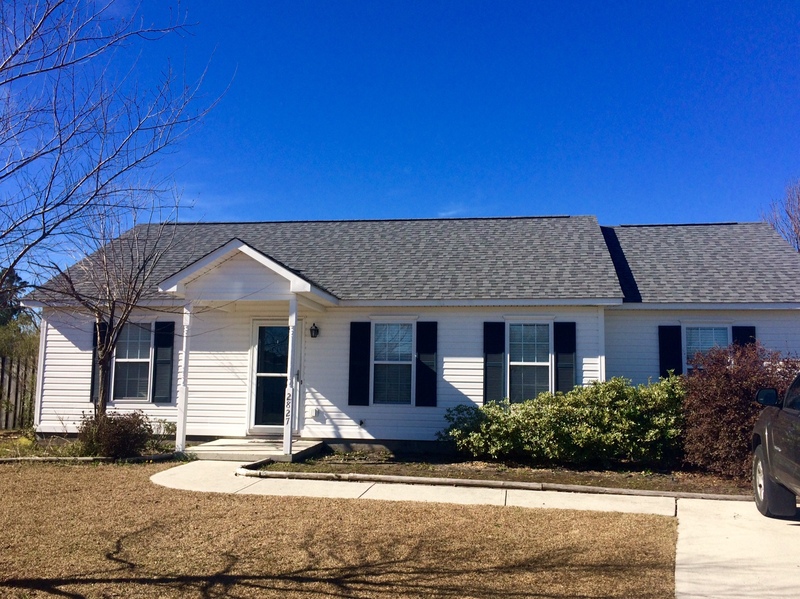 Call us at (910) 228-7641 if you reside in Wilmington, NC or the surrounding areas for more information! Are you looking for something that will bring attention to the beauty of your home? A home feature that will be the cause of envious neighbors and friends? 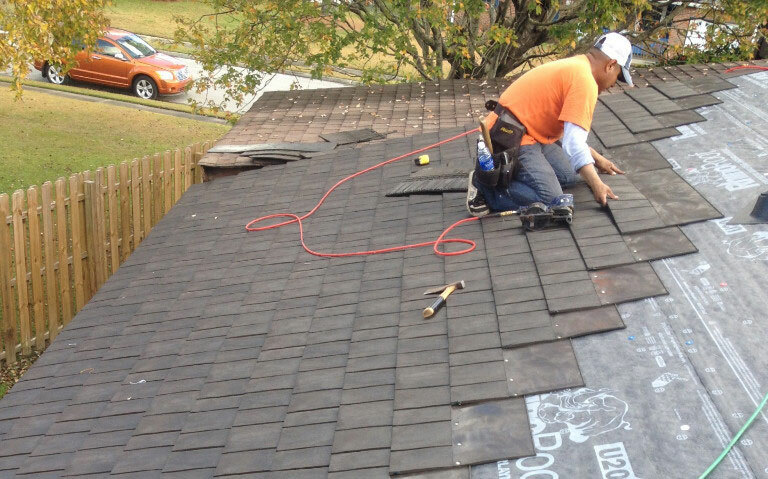 Then you should consider having shingle roofing installed onto your home. Shingle roofing is a beautiful asset that gives your home character all while providing it with protection and stability. Home owners often don’t think about their roofs being customizable, but here at Hallman Roofing we offer you just that. Installing shingle roofing onto your home will raise your home’s curb appeal and match your home aesthetic. Call us today to speak to one of our friendly team members, and to receive more information. A roofing installation for your home or business is an important investment that shouldn’t be taken lightly. 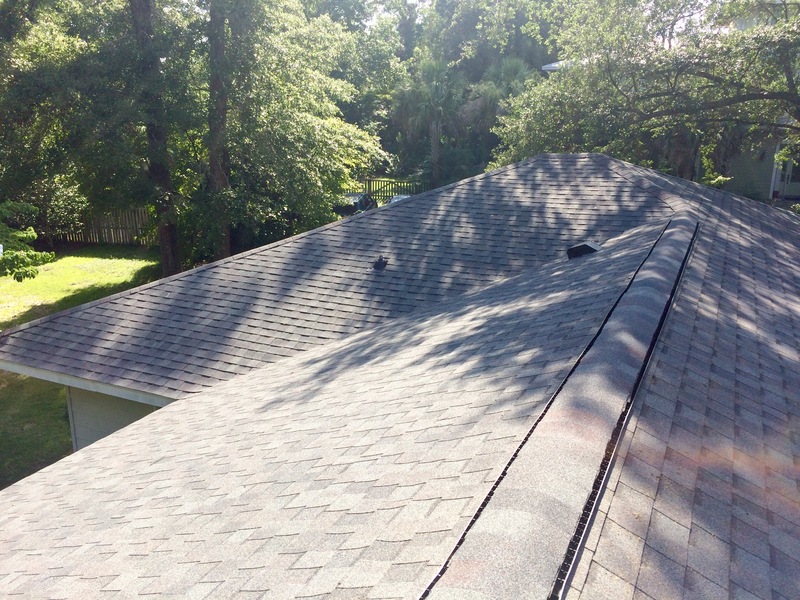 When looking for a roofing contractor, you need someone who is knowledgeable and experienced. 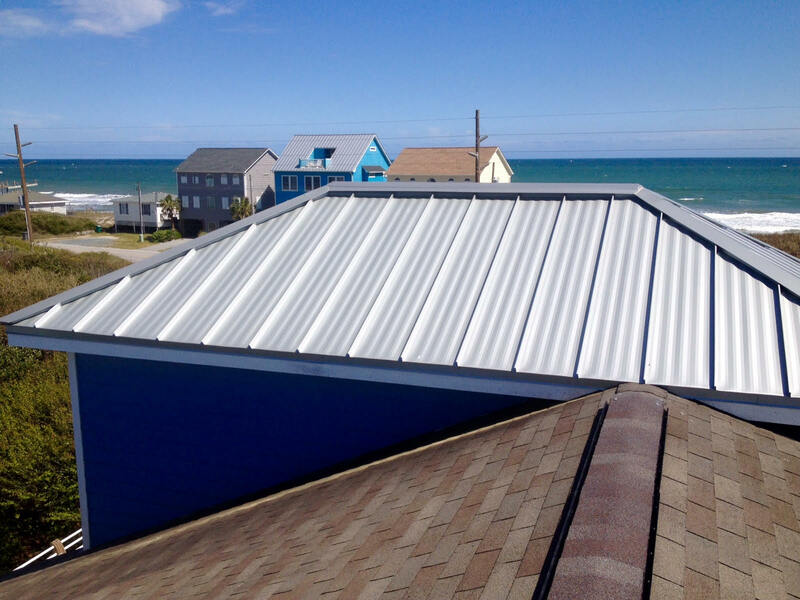 We want to make sure the roofing you provide for your family or employees is secure and long-lasting, that’s why we only offer materials of the highest-quality. 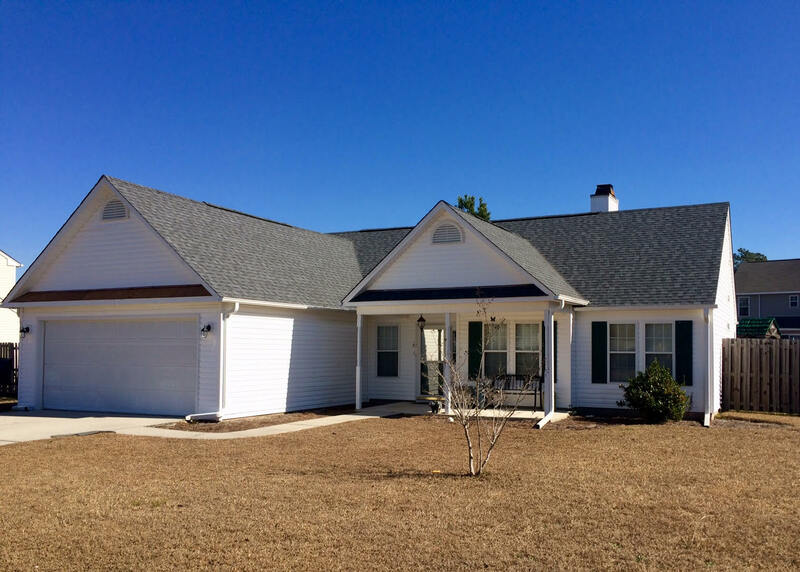 We offer our services to Wilmington and the surrounding 15 mile radius, give us a call at (910) 228-7641 today for a free consultation and estimate. We can’t wait to help. At Hallman Roofing, LLC we understand how terrible a leaking roof or a broken roof can be for your home or business. We’re here to help you, with our expert team of specialists that will precisely handle your roof. We pride ourselves in our astounding customer service and our honest communication. With our team of highly trained roofing contractors we will be able to efficiently and expertly repair your roof in a timely manner. Our higher quality results at our affordable prices is what sets us apart from the rest of the contractors. Additionally, we take full responsibility in our work when we repair your roof so you can be happy that the job is done well.